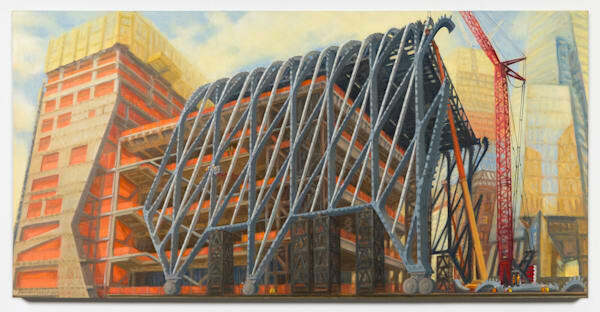 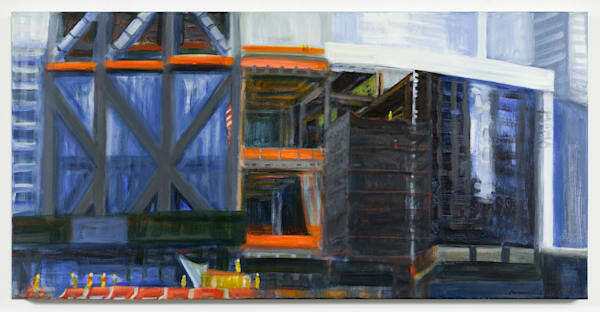 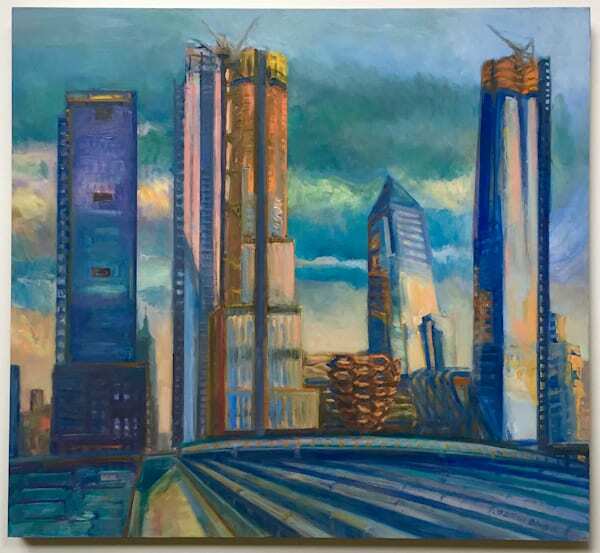 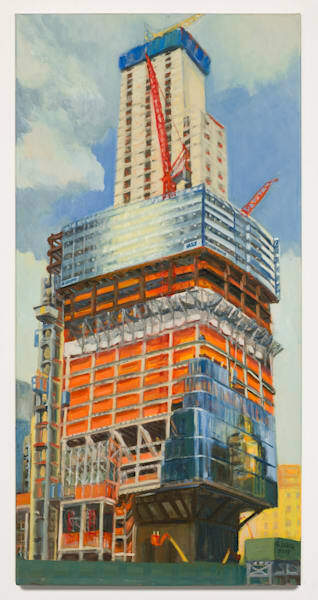 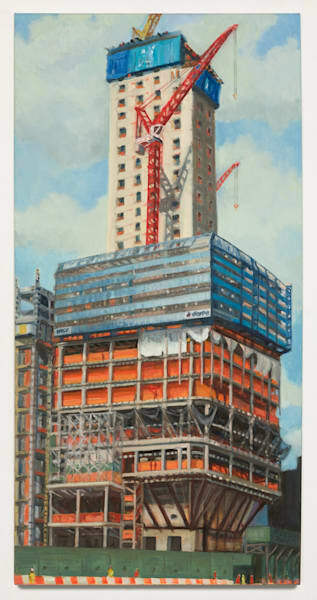 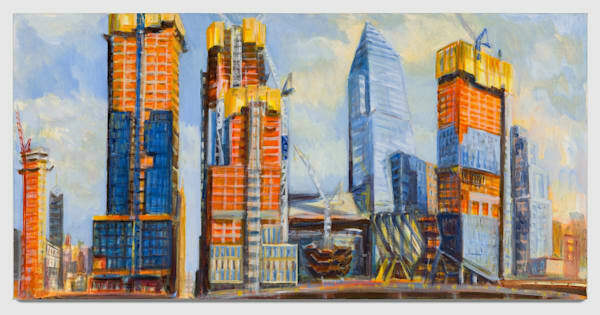 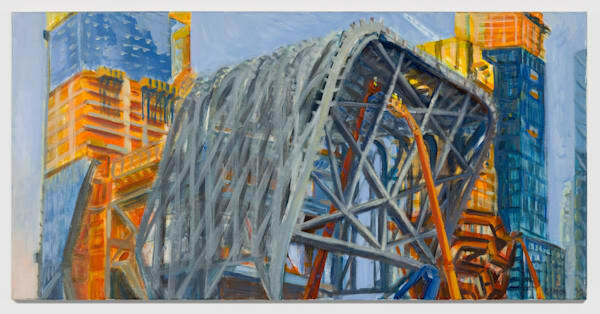 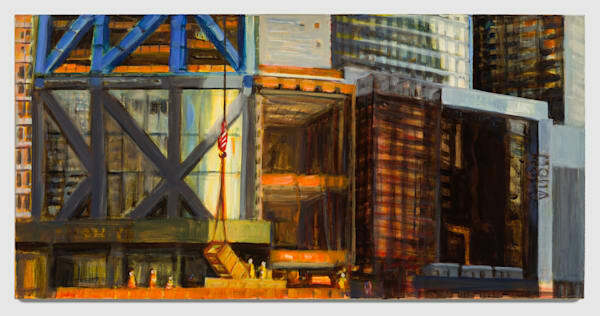 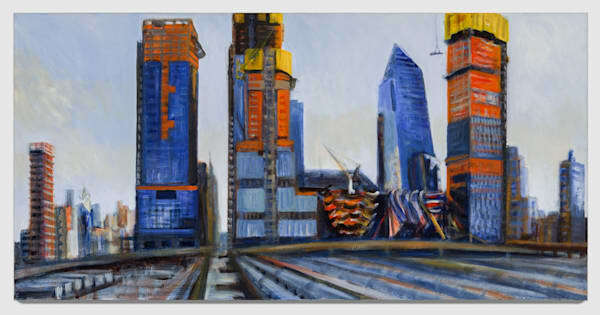 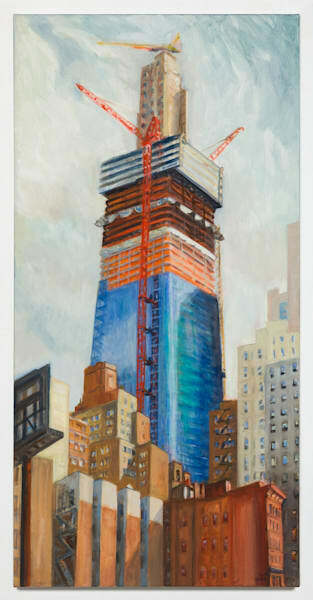 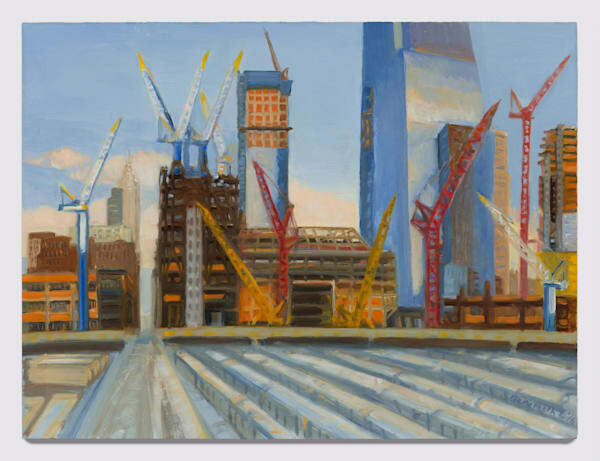 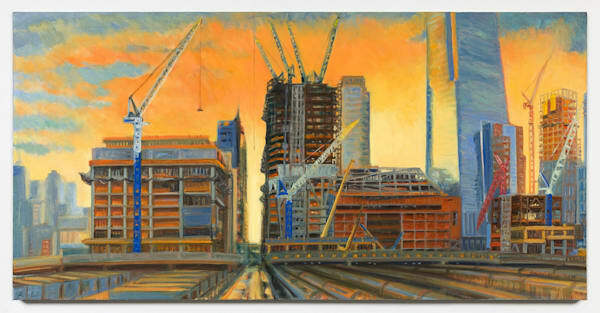 Welcome to my original construction site paintings, many done at a travel easel on the sidewalks of New York City. 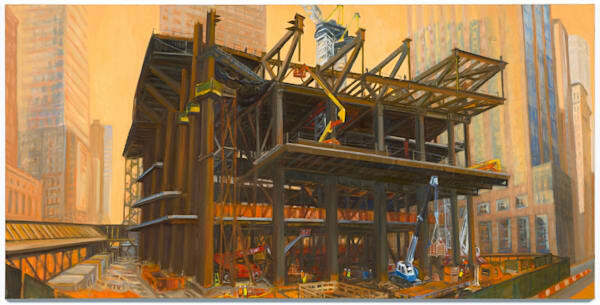 Click on any image below to enlarge and for pricing. 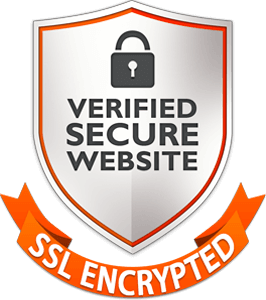 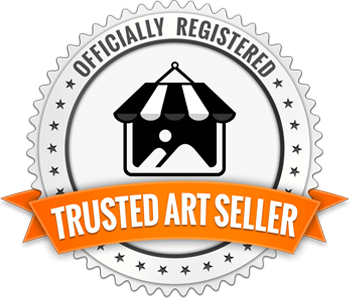 Refer to the FAQ tab for information about delivery and shipping. 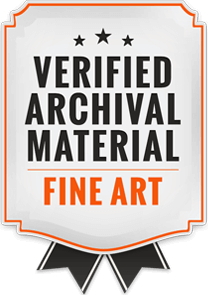 Prices are subject to change and do not include frames. 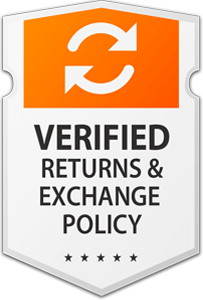 Sales tax and shipping charges are calculated at check out. 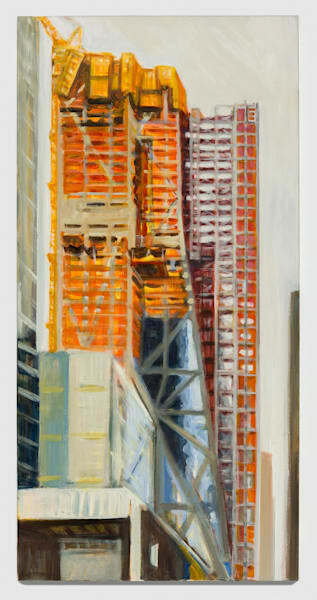 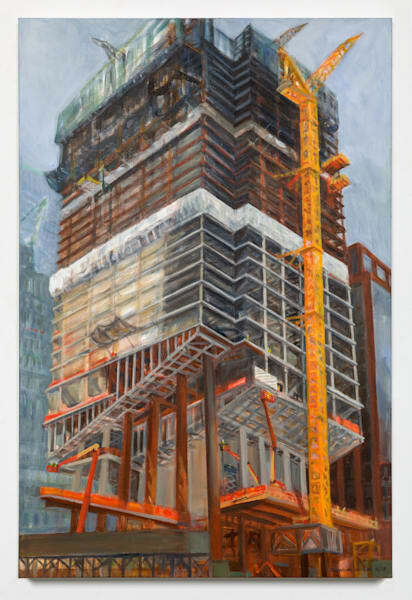 MoMA Facade Demolition 2017, 30" x 15"
One Manhattan West Rising, November 2017, 15" x 30"
53W53 from 54th St, September 2017, 30" x 15"
Morning Light, West 53rd Street, 2017, 15" x 30"